August – my favorite Summer month, though it is the last before the dull and rainy days come. However I like it more than any month. So that is why I enjoy looking through the pictures taken this summer and to create something that is associated with this particular month. I combined several Summer collections for my Layout – Summertime, Summer Crush and Life in the Country. I tried to keep the red and greens on my layout, using the paper layers, and added some embellishments of yellow and orange. I also stretched the colors from the photo – soft blue and pumpkin and played with the acrylic paints . I added some fussy cutting, though I mixed the greens and reds from almost the same patterned papers. So it’s time to enjoy each and every day this Summer, hope you will follow my advice. Prima Marketing flowers, 2Crafty chipboard, Wycinanka Chipboard, Pentart acrylic Paints. Today a new inspiration for you, I hope it will helps against heat, exhaustion and cloudy thoughts. I created a sea inspired mixed media layout and chose some paper sheets from the ‘Life by the Sea’ collection. Have you seen our beautiful moodboard as inspiration for our July/ August Challenge? Maybe you want to create a beautiful photo of your summer vacation and hang it on a canvas for your home deco? on the theme this time. We are looking forward to see your new creations! It’s time for a new inspiration summer layout. I love to use structure paper and try out new ideas. can wallpaper be inked in?, which color is suitable? 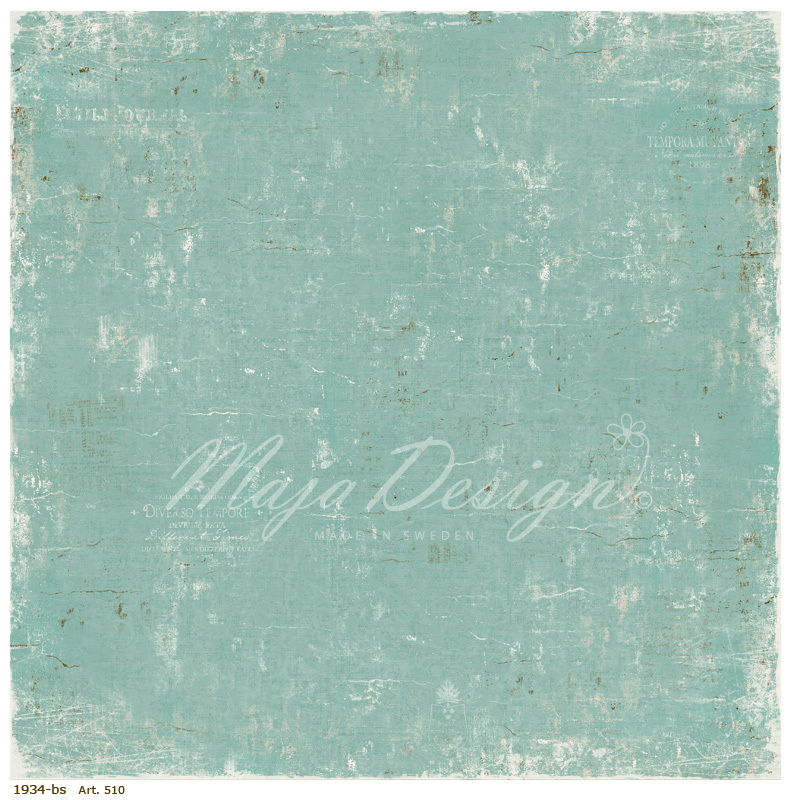 a perfect addition for me to the beautiful papers from Maja Design. and the end result will be very natural. handmade embellishmets made with molds and modelling clay. I wish you all a wonderful summertime! Today a new layout as memory on wonderful, relaxed days by the sea. It’s very hot here and I wish I could be there now. So it was a pleasure for me to think on the refreshing sea breeze, clear air and restful moments and tranquillity. I was inspired from the wonderful blue shade from the paper sheet 1934 (Vintage Summer Basics), the right colour and background and absolutely suitable to my photo from our sunshine dog ‘Filou’. Then I cut out two children (Playing at the beach) and used paper sheet ‘Casual’ for cutting dies. Three various collection, but the colours are always tone in and can be wonderfully combined. then it feels like you’re there yourself. inspiring and different versions for all the amazing paper collections.